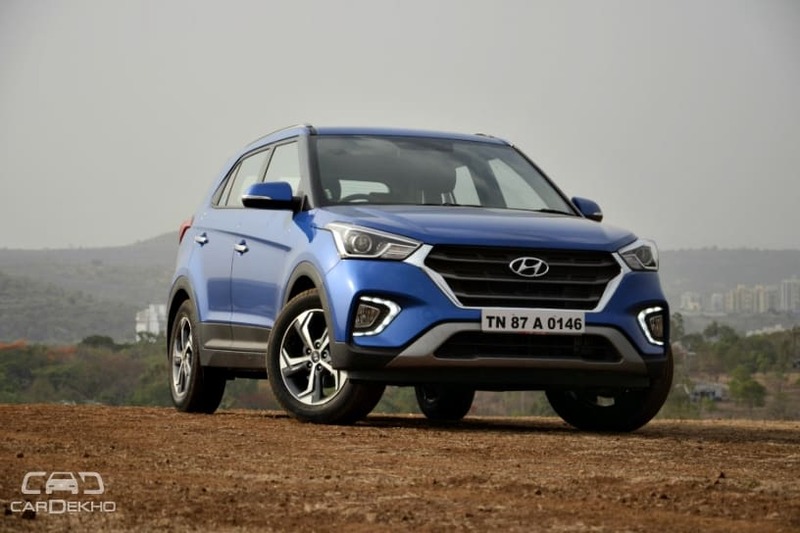 Hyundai is planning a major overhaul of its current model line-up for the Indian market in the next three years. The carmaker has announced that it will launch eight new cars by 2020. Three of the eight upcoming cars — the AH2 hatchback (2018 Santro), QXi sub-4m SUV (based on the Carlino concept) and Kona Electric SUV — will be launched before we bid goodbye to 2019. 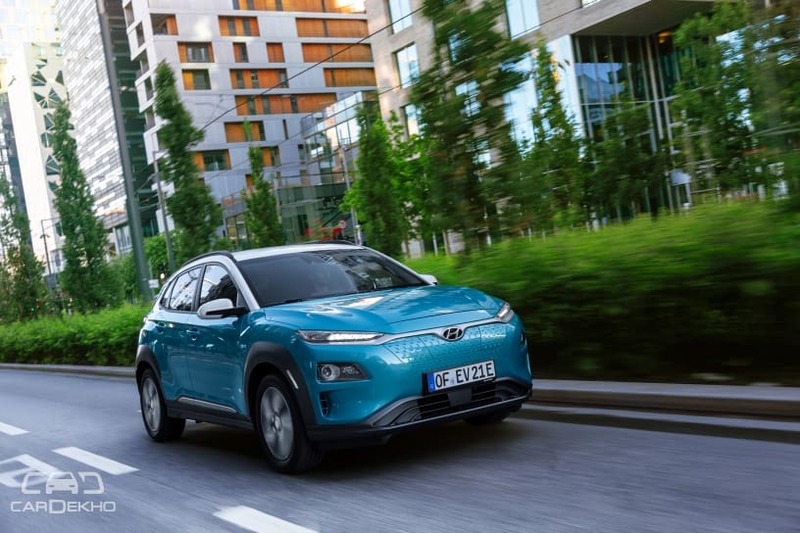 Hyundai’s MD & CEO, YK Koo, has now confirmed that the rest of the cars will be replacement models and not facelift or cosmetic updates of existing ones. If you look at Hyundai’s current model lineup in India, the Elantra, Tucson and the Verna won’t see a generation change in the next couple of years. 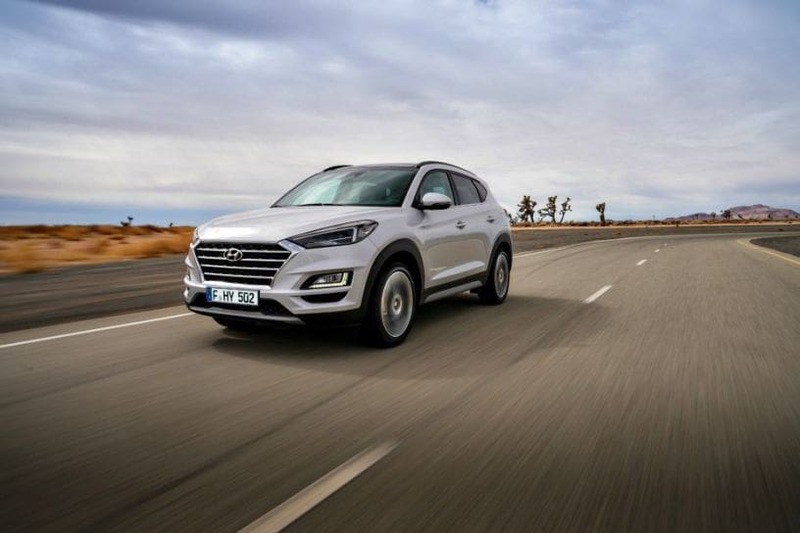 The Tucson facelift was revealed earlier this year(overseas) and the Elantra facelift was spied (outside India) recently. The Verna also received a generation change in 2017. So, these products should only get mid-life updates in India in the next couple of years. That leaves Hyundai with six nameplates to transform from scratch — the Eon, Grand i10, Xcent, the Elite i20, i20 Active and the Creta. We initially thought that Hyundai might discontinue the Eon once the AH2 hatchback, which might be called Santro, settles in the market. However, Koo clarified that the Eon won’t be discontinued. 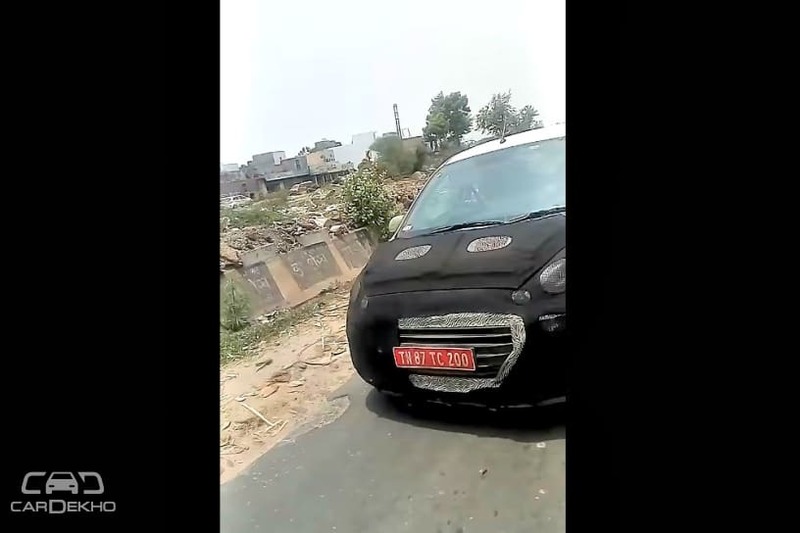 If Hyundai is to continue with the Eon post 2020, then it will have to undergo a structural change to pass the upcoming BNVSAP (Bharat New Vehicle Safety Assessment Program) crash test norms, which only hints towards a generation change. Hyundai updated (introduced facelift of) the Grand i10 and Xcent in 2017, and the Elite i20 and Creta in 2018. So these cars might see a generation change in the same order. 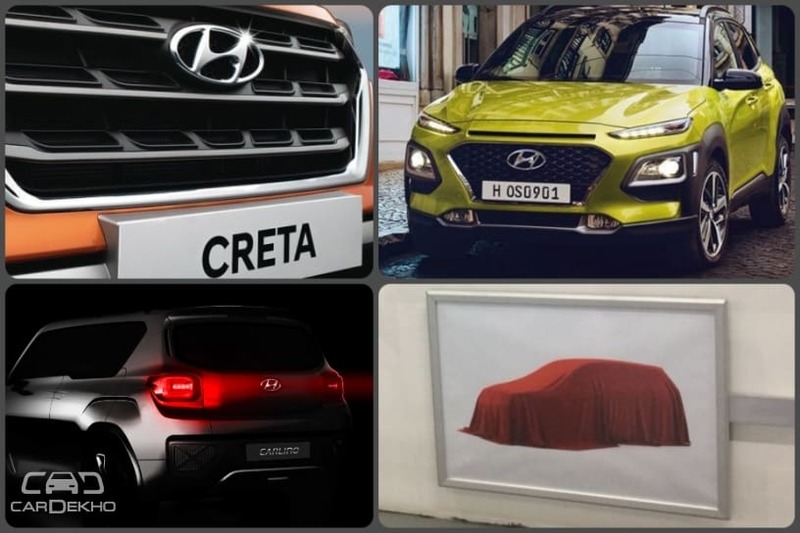 We know for a fact that the next-gen Creta will share its platform and engines with the upcoming Kia SP Concept-based SUV. The SP Concept is based on a reworked Creta platform and will be offered with BSVI petrol and diesel engines. The SP Concept-based Kia SUV will be launched in September 2019. 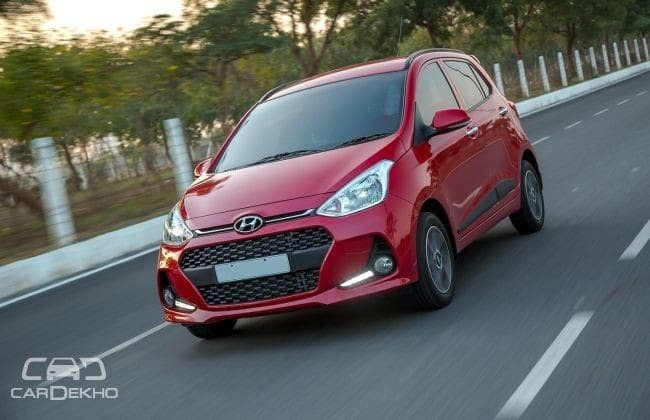 Since the i20 Active only received a dual-tone paint-job and feature updates in 2018, Hyundai might introduce yet another update along the lines of the 2018 Elite i20 facelift in the near future and give it a full-cycle refresh only after it’s done with launching these eight products in India.